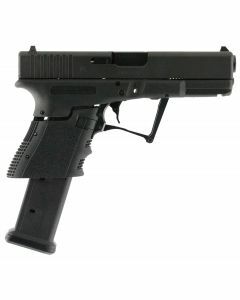 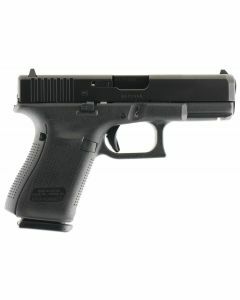 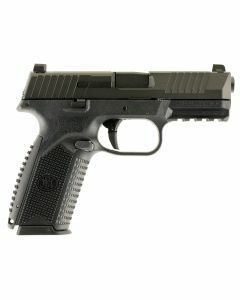 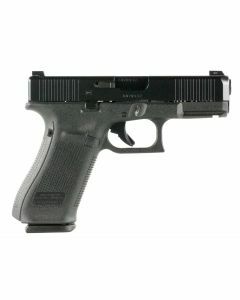 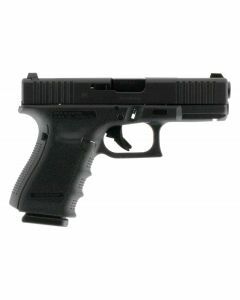 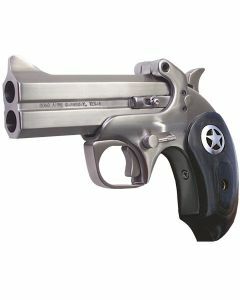 For concealed carry without too much compromise, compact handguns have become an almost new standard for many shooters. 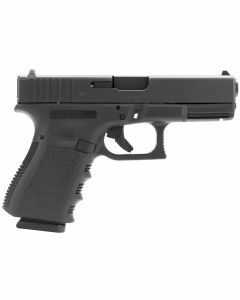 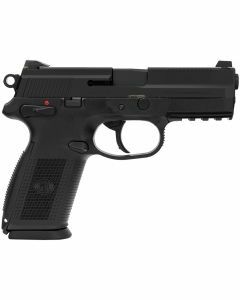 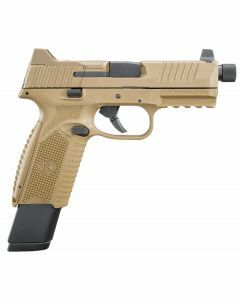 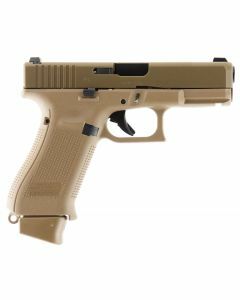 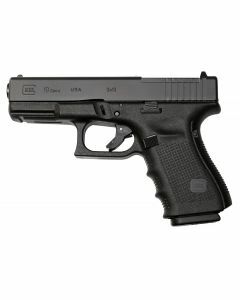 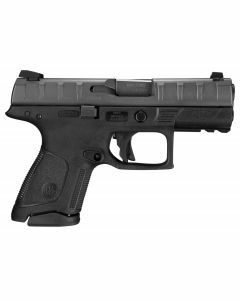 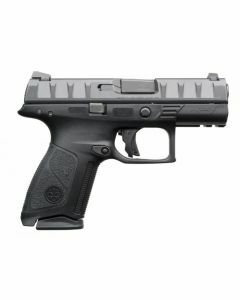 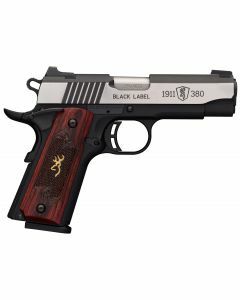 The smaller sized firearm offers more concealability, without too many drawbacks and without limiting too much on the comfort for the shooter, or the defensive capabilities of the pistol. 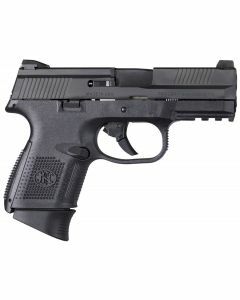 If it’s made, we are likely to carry it, so feel free to browse our extensive collection of compact pistols that will easily meet your carry or concealment needs without giving up the big-time ergonomics and accuracy that you need to ensure a positive outcome in a shooting situation.